Having a cool and comfortable indoor working environment is important for your business. A good air conditioner keeps customers and employees happy and preserves heat-sensitive equipment. If you’re looking for an AC unit, you won’t go wrong with Bard Commercial Air Conditioning Fort Lauderdale, Florida. 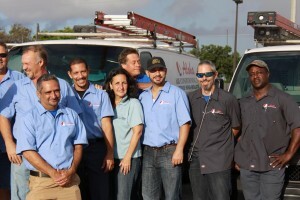 Here at Aloha Air Conditioning, Inc., we’ve been installing and servicing HVAC units for over 30 years. We’ve gotten to know very well what products work and which don’t. 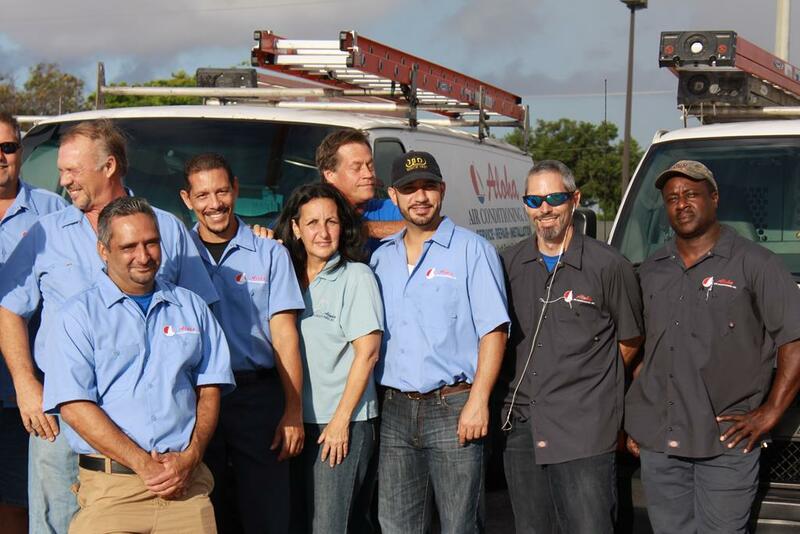 In our experience, Bard commercial HVAC Fort Lauderdale is among the best brands on the market. What Makes Bard a Good Choice for AC? Naturally, there are many factors that should influence your purchasing decision. 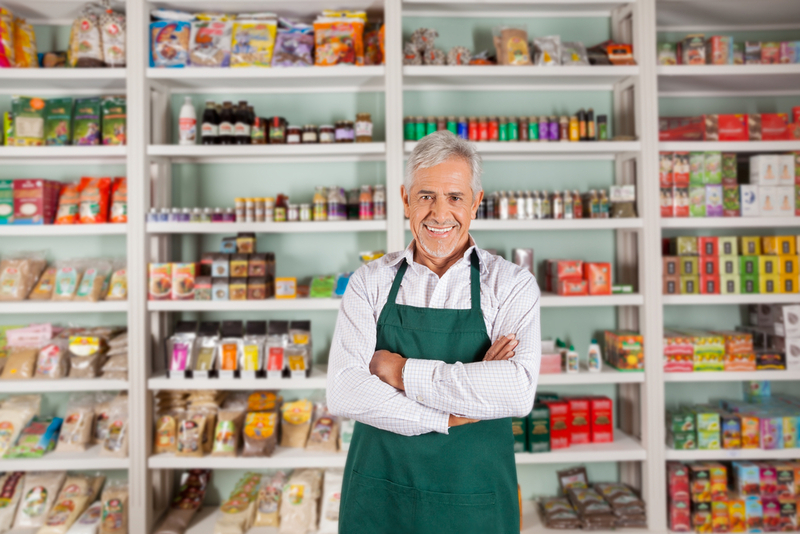 A new air conditioner is a major investment for your business, so you want one that will be cost-efficient in the long-run. Here are the most important facts regarding Bard commercial air conditioning Fort Lauderdale. There are two main reasons why you benefit from an energy efficient commercial air conditioner. First, there’s the environment. No one wants to harm the environment knowingly. An energy-efficient unit with a high SEER rating saves precious natural resources. Second, there’s the fact that you’ll save lots of money with an energy efficient unit like those available from Bard commercial air conditioning Fort Lauderdale. 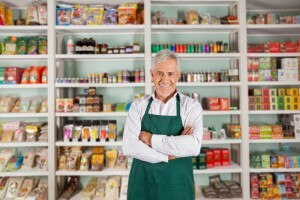 As a business owner, you have enough expenses to worry about. Bard HVAC units have SEER ratings above 13–which is considered very good in the AC industry. That means your air conditioner will work efficiently and pass the savings onto you. The last thing you want is an air conditioner that’ll break down on you when you need it most. That’s especially true if you rely on quality commercial air conditioning to cool heat-sensitive equipment. Fortunately, Bard Commercial HVAC Fort Lauderdale is among the most durable, well-built equipment you’ll find in the state of Florida. These air conditioners truly stand the test of time and keep working when you need them. You can avoid the frequent repair costs that accompany lesser brands’ equipment. Bard Commercial Air Conditioning Fort Lauderdale offers some of the most creative and innovative technology on the market today. For example, Bard is one of the industry leaders in vertical wall-mount units. Not only do wall-mount units offer more enhancements than traditional roof-top units; they’re more energy-efficient, reduce leakage, and are easier to maintain. An air conditioner is a vital piece of equipment, but it can take a big chunk out of your budget. Don’t worry! We offer AC financing plans that let you get your HVAC system today and pay-as-you-go. 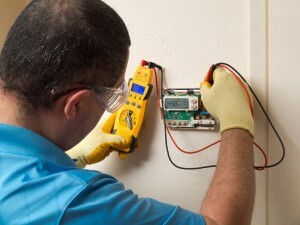 In addition to installation of Bard Commercial Air Conditioning Fort Lauderdale, we do maintenance and repairs. We know your AC needs aren’t limited by the typical 9-5 business schedule. Thus, neither is our air conditioning repair service! It doesn’t matter if you need repair or maintenance on a weekend or during the late hours of the night–we offer 24-hour and Saturday service without any extra charges! We’re eager to help you experience a better work environment with quality Bard commercial HVAC Fort Lauderdale, Florida. Call us today or get in touch via the online contact form on this page. We Want to Cool You!